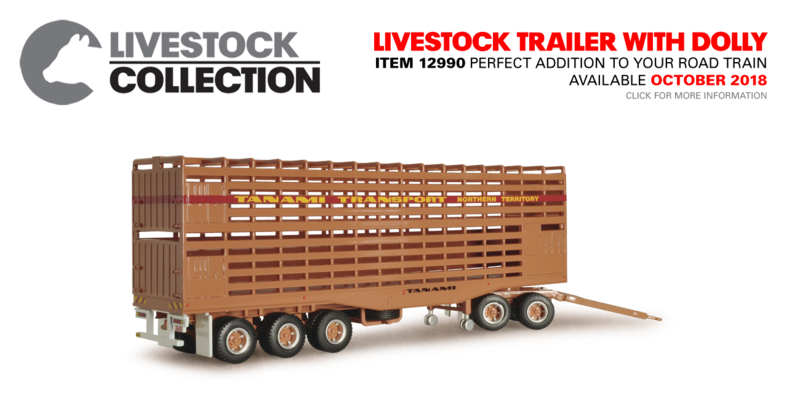 View upcoming models and release dates from Highway Replicas. All models in Future Releases are currently in the Prototype stage and are available for pre-orders from our retailers. 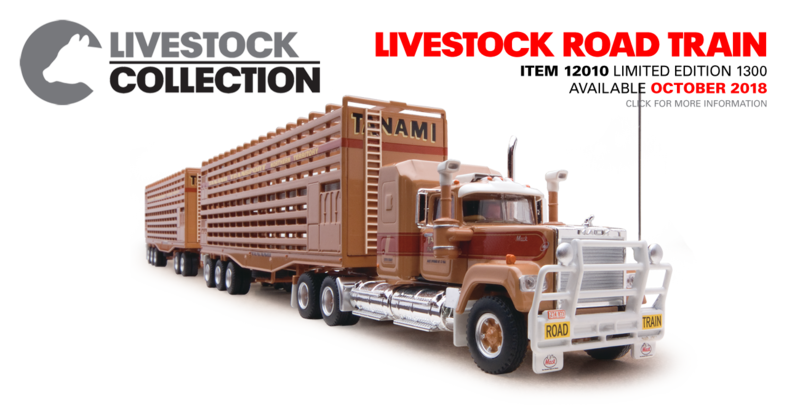 Find detailed information and high resolution photos of all the new and previous releases from Highway Replicas. 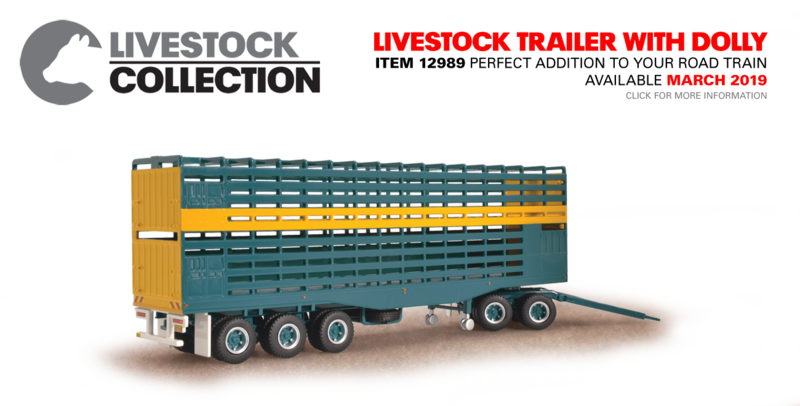 These models are available at our retailers, but be quick, as all models are Limited Editions. 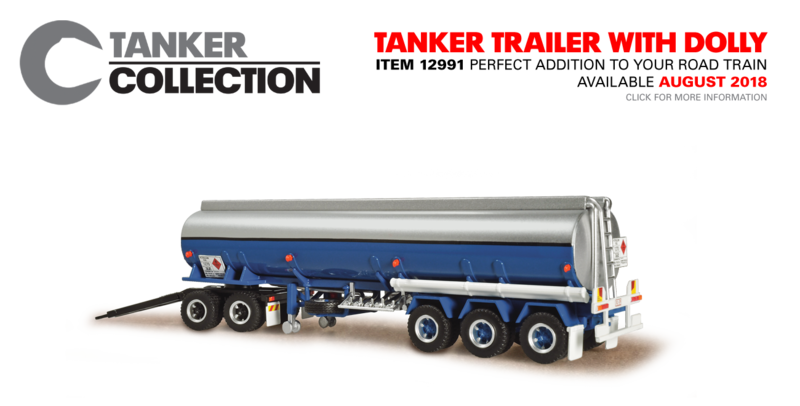 This new tooling consists of a 1:64 scale Cab Over Engine Prime Mover, and fully detailed Tanker Trailer. 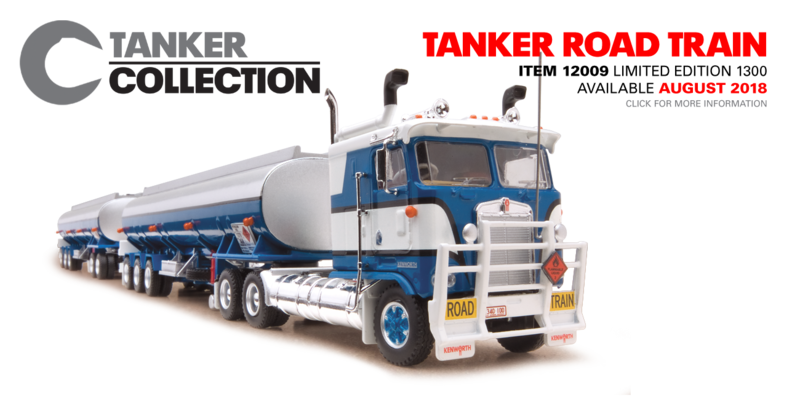 Highway Replicas are now available at over 90 locations throughout Australia and New Zealand. 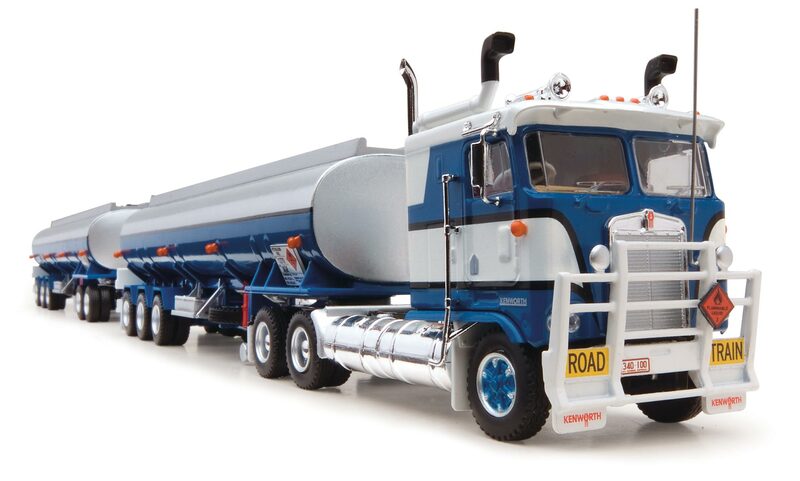 Highway Replicas is a wholly owned Australian company dedicated to the production of uniquely Australian diecast scale model trucks. We are unique in having our own 'in-house' design and development department with qualified designers who are also diecast collectors themselves. 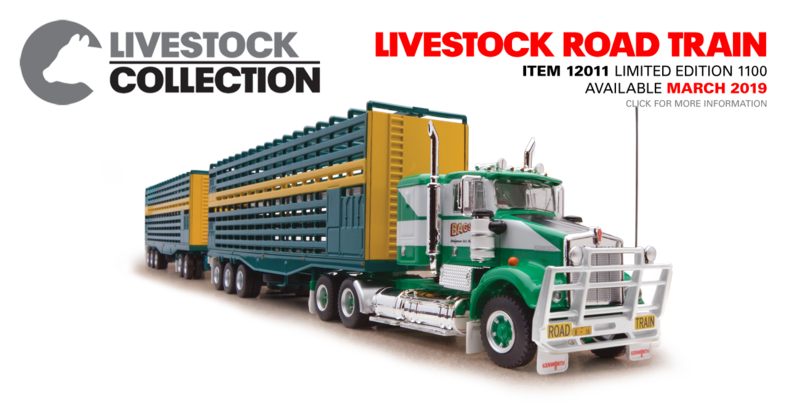 We are dedicated to producing the most highly detailed and authentic Australian model trucks of the past and present era. All items are produced in Limited Editions.